Nine Entertainment Co has appointed CBRE to sell the Channel Nine studios in Willoughby in what is expected to be the city’s most sought after residential site sale campaign for 2015. The high profile north shore property has an approved concept plan for the development of up to 400 residential dwellings in five apartment buildings and two rows of terrace houses. 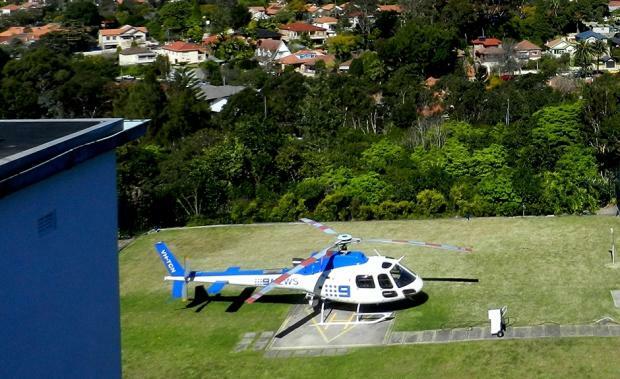 Nine will sell the 2.9ha property on the basis of a leaseback, providing time for the network to secure new Sydney premises and relocate. It is a historic move for the network, which has been broadcasting from the Willoughby site for over 50 years. It was the first studio to host an Australian television show, in 1956, and produces The Footy Show and Today. CBRE’s Matt Ramsay and Scott Gray-Spencer will steer the international Expressions of Interest campaign. “We expect significant local and offshore developer and investor interest in this highly sought after site particularly in light of the recent concept plan approval,” Mr Ramsay said. Mr Gray-Spencer said the sale terms and lease structure would ensure maximum participation from local and offshore developers. “The campaign provides a rare opportunity to acquire a strategically located site on the lower north shore where new price records have recently been set,” Mr Gray-Spencer said. The group came close to selling the site for about $150m before the global financial crisis, while Lend Lease was appointed to oversee a redevelopment in 2012 and Charter Hall Group agreed to buy the site in 2013, although the deal did not proceed.